As it is, the gender wage gap is totally infuriating. We’re aware it stretches across most industries, but the pay gap between male and female Google employees is so major, it might surprise you. 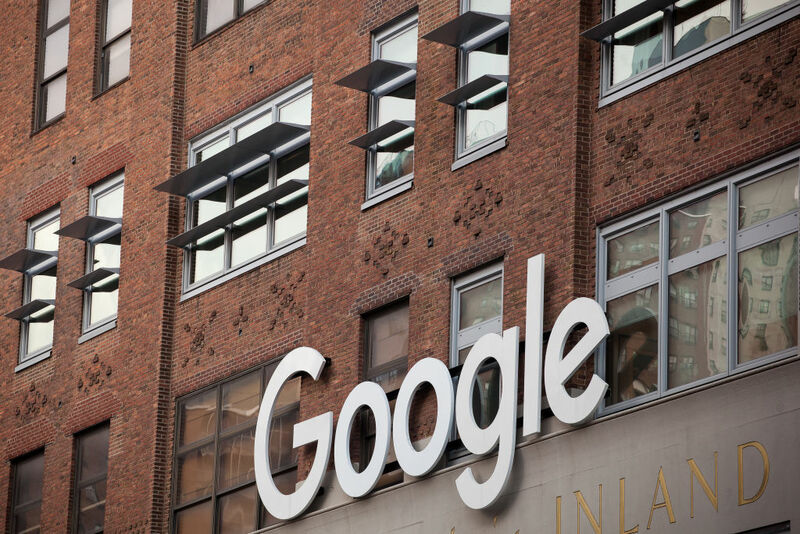 An internal survey of over 1,000 Googlers (roughly 2% of the company) shows that women make less money than male employees in almost all employment categories. Now, we could have guessed that, but what we couldn’t have predicted was just how massive the wage gap was across the board when it comes to salaries and bonuses. According to The New York Times, which published the numbers, the survey breaks down employees by seniority in six tiers, moving “from entry-level data center workers at level one to managers and experienced engineers at level six.” At every level, save for one, women make a lower annual salary than their male peers. At the lowest level, the gap between salaries is about $15,000. Yes, you read that right. As for bonuses, a level-one woman earns $3,500, while a man earns $6,900. And even with survey after survey showing the gap between male and female salaries, many still believe that gender wage gap is just a myth. But this isn’t the first time Google has faced this issue. Back in April, the Department of Labor accused the tech giant of paying women less than they deserve. The fact of the matter is: The gender pay gap won’t close if men (and big companies) keep denying it exists — but we’ll keep fighting until they fix it.